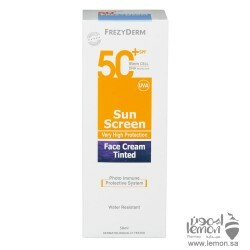 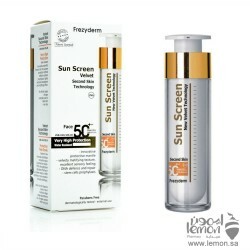 FrezyDerm Sunscreen SPF50+ Cream is an innovative transparent facial sun protection with unique cosmetic behavior and excellent fit with a touch. 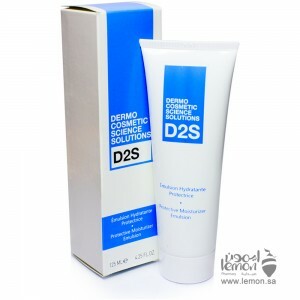 Thanks to the revolutionary innovation Second Skin Technology unique composition leaves a velvety feel to the skin, provides matte appearance for six hours by absorbing sebum and smoothes the appearance of wrinkles. 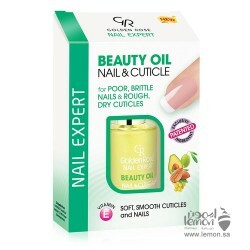 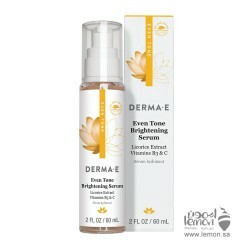 The clear, non-greasy texture leaves no white complexion and makes an excellent base for makeup. 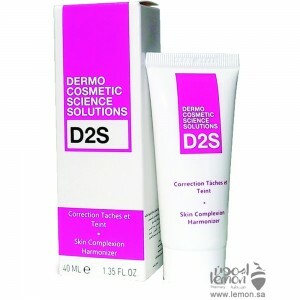 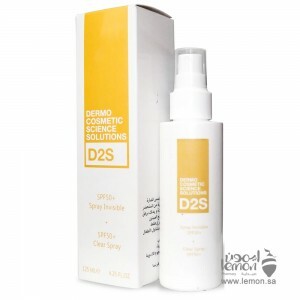 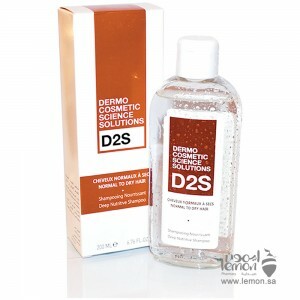 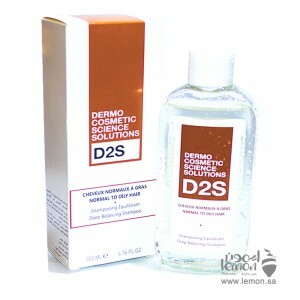 It prevents the signs of photoaging and protects against discoloration caused by exposure to sunlight. 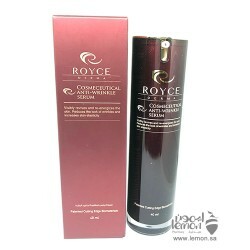 Royce Cosmeceutical Anti Wrinkle Serum is a high-performance anti-aging facial serum. 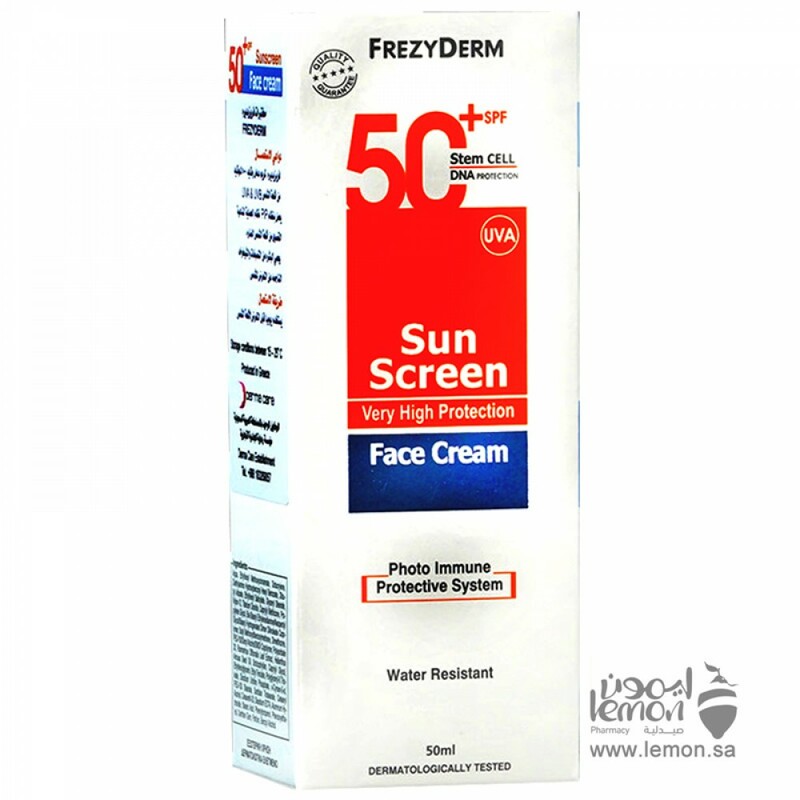 Contains grow..
FREZYDERM Sun Screen Tinted Face Cream SPF 50+ is a tinted, high-protection, facial sunscreen that r..
Derma-E Even Tone Radiance Brightening Serum is an intensive skin whitening treatment that targets u..